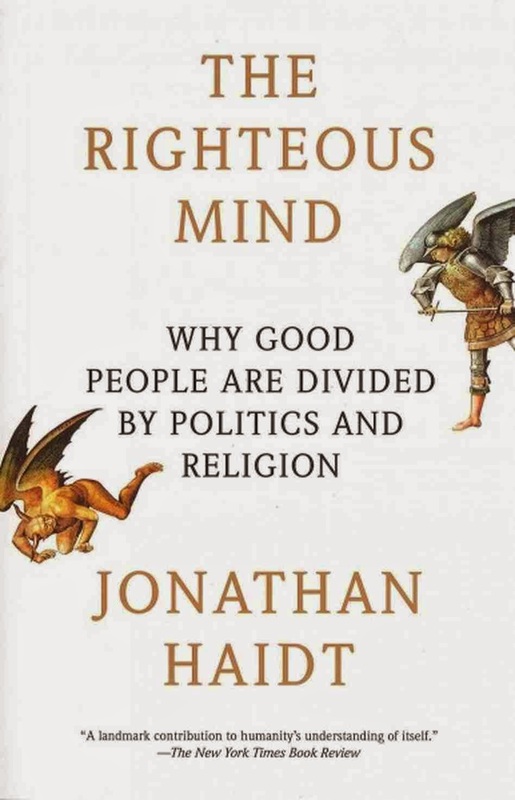 Well, judging by last week's TOI article, it seems that Rabbi Jonathan Sacks is also a fan of Jonathan Haidt's excellent book "The Righteous Mind". 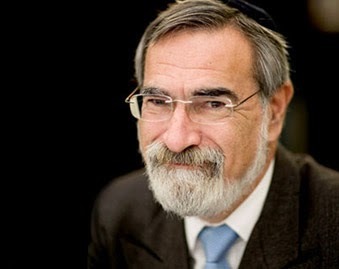 In the article, Rabbi Sacks points out our innate tribalism and the resulting tendency to hate "the stranger". He also points out the Torah's repeated injunction to overcome this instinct. It's a good point and it's interesting that the Torah's means of fighting this impulse is by appealing to our very same tribalism, telling us to identify with the stranger because we are alike. I'll just add that the Torah also makes use of our tribalistic instinct in other, more active ways. 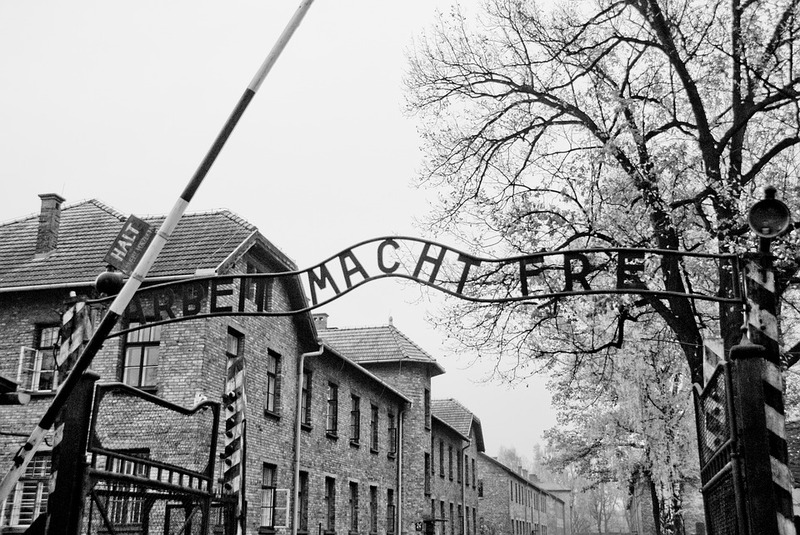 The picture that emerges is that the Torah rejects our tendency to treat strangers unjustly, while at the same time building on our natural tendency to go beyond mere justice with our fellow Jew. Part of a Corpse: the part creates tumah because it is part of a corpse. In this case we require a quantitative measure for it to be a significant enough part to be a source of Tumat Met. Represents the Entire Corpse: the part represents a whole corpse. Here, conditions for the part to be a source of Tumah are qualitative in nature. For one, there is the issue of combining. If we’re dealing with part of a corpse and thus a quantitative measure, then two parts, individually considered too small, can combine to create a larger one that does produce Tumah. If, however, we’re concerned with a part that qualitatively represents a whole corpse, then insignificant parts can’t combine into a significant one. There are cases where no significant portion of the corpse is left and yet, what is left carries tumat met. These cases must be understood as qualitatively representing the entire corpse, rather than being a quantitative part of the corpse. 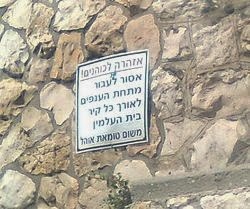 כזית בשר מן המת- a qualitative or quantitative measure? רביעית דם- a qualitative or quantitative measure?